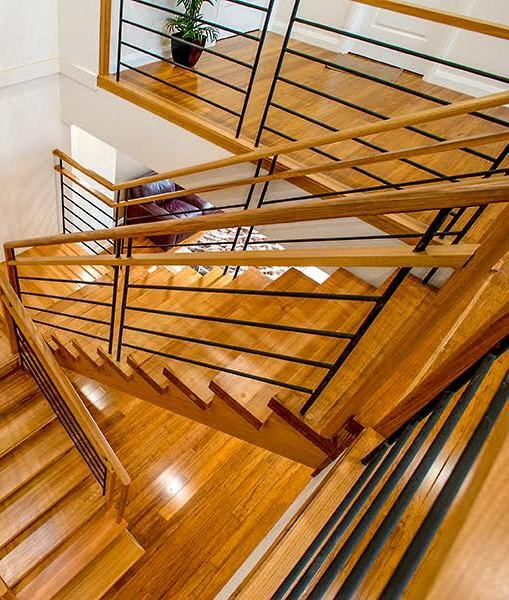 To assist you in your staircase building project Signature Stairs is able to offer our experience and learning and help guide your staircase project. One way in which Signature Stairs will provide this support to you is through this location on our web-site. This resources section will have a particular focus on emerging developments in the industry (ie. 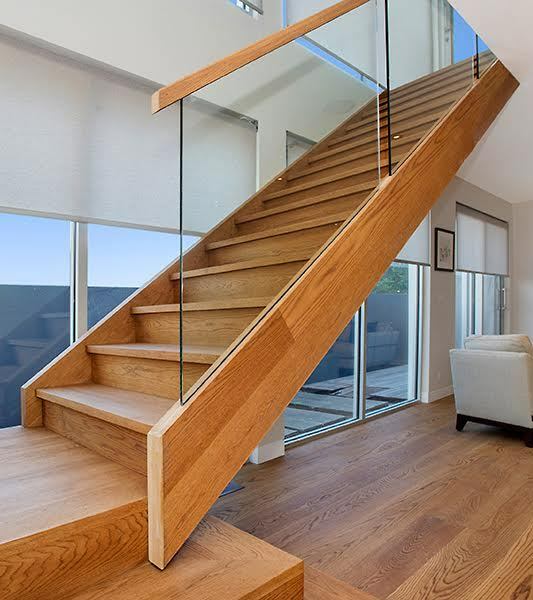 new products, new challenges, or regulation changes), stair insights, or on providing tips and tools for people needing help with staircase design. 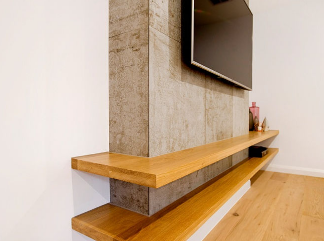 This is important, because when it comes to your staircase and balustrade project you want the latest and most relevant information to make an informed decision, and make designing your staircase or balustrade an opportunity and avoid arriving on potential ‘pitfalls’.